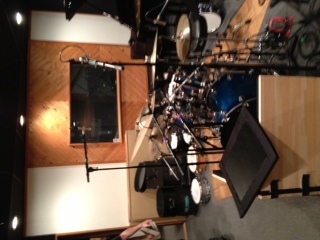 Human Nation was in in LA at Big City Recording Studio in December of 2012. 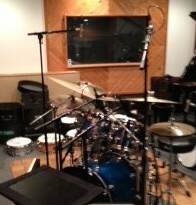 The New Human Nation CD should be available by March of 2013. 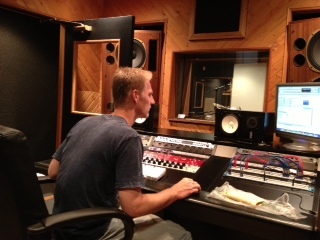 Thanks to Engineer / Owner, Paul Tavenner (at the console below) for all of his hard work. Also thanks to all the guys in HN especially Adam Levine and Bill Wingfield. 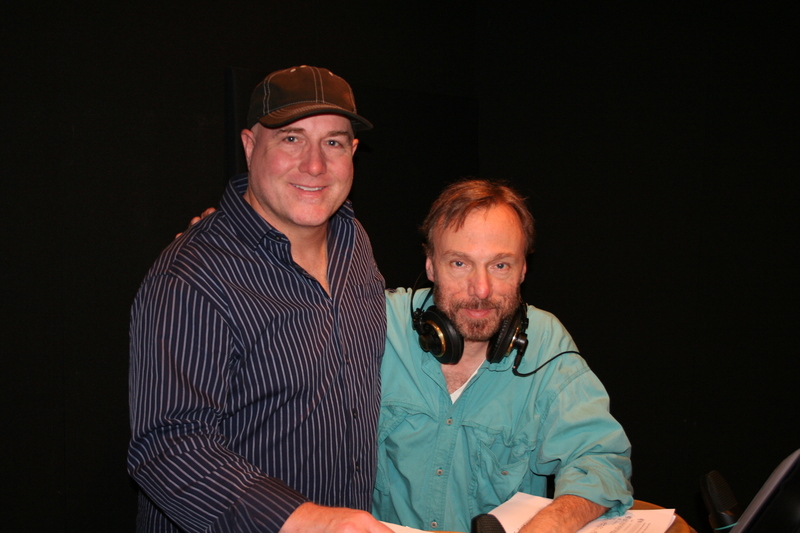 I enjoyed working with percussionist Ron Wagner from the LA Cirque du Soleil show (with me below).